Tree Preservation Orders (TPO’S): The Facts. There are many advantages of having mature trees on your property. Firstly, trees are good for the environment and provide natural habitats for a range of wildlife. Secondly, they can add value to a property simply by making both house and garden a pleasant and aesthetically pleasing place to spend time. The value of a home, particularly in an urban environment, can be increased by up to 10% if mature trees are present. There are, however, disadvantages to having mature trees with their water guzzling root systems located on your property, particularly if you live in an area with clay soils which are prone to subsidence. 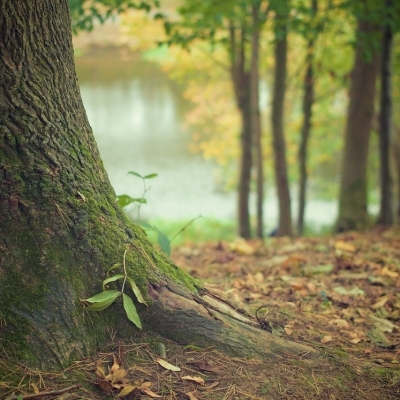 You can find out more about the way in which trees can cause subsidence here. 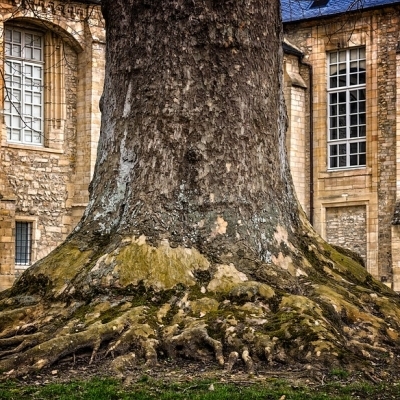 Also, mature trees have extensive root systems that can prevent homeowners from extending their property. If you have a tree or woodland on your property, you might assume that you can do as you like with it. However, this is not necessarily the case. Many mature trees have a tree preservation order to protect them from deliberate damage such as felling, lopping, and uprooting. Any trees in conservation areas have this protection too. A tree preservation order (TPO) is a part of town and country planning. A TPO is made by a local planning authority (usually a local council) to protect specific trees or an area, group or woodland from deliberate damage and destruction and to preserve it for public enjoyment, environmental and aesthetic purposes. TPO’s can prevent the felling, lopping, topping, uprooting or otherwise wilful damaging of trees without the permission of the local planning authority. Different TPO’s have different degrees of protection. Woodlands and non-commercial orchards are covered, but bushes, shrubs and hedges are not. You wish to protect local woodlands or street trees. As the land owner you are responsible for the upkeep and care of the tree. You are also responsible for any health and safety risks it may pose. 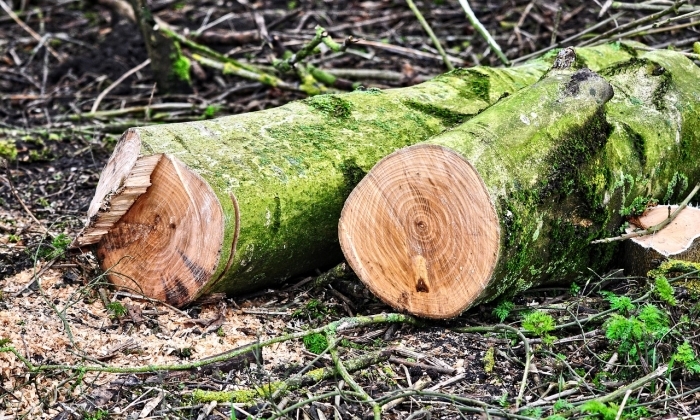 So, what happens if you want to remove a tree from your property? Should you be found guilty of undertaking unauthorised works on a preserved tree, penalties can be hefty with a maximum fine of £20,000 you can face significant fines and even the possibility of imprisonment. 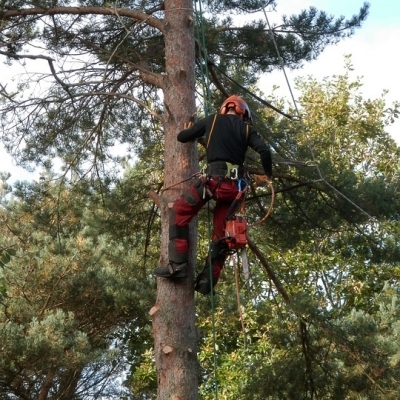 It is important to find out if the tree you wish to remove has a Tree Preservation Order (TPO). Information regarding any protected trees on your land can be obtained from the Land Charges Register, held by your Local Authority Planning Department.